Over 2,000 years ago, Jesus called on His disciples to carry forward His mission. Upon hearing this command, the disciples strove to follow Jesus' example by implementing His teaching and sharing it with others. We are called to do the same. 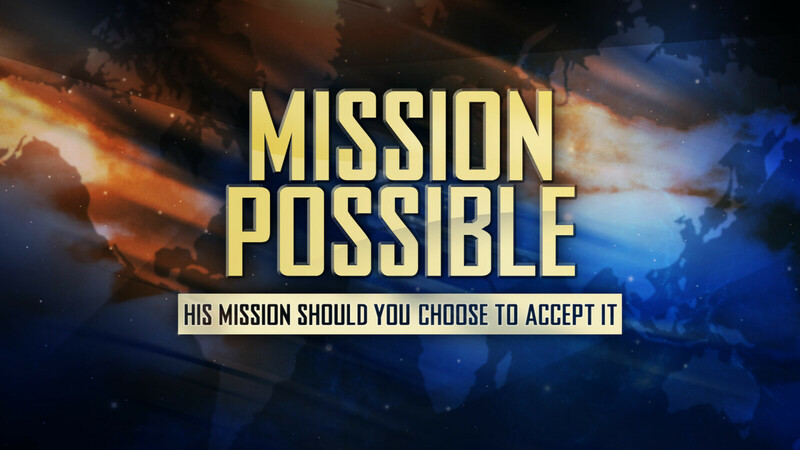 Through this six-week series leading up to Easter, we encourage you to join Christ's mission to enlighten the next generation and encourage others to faithfully follow Christ. “Dear, dear Corinthians, I can’t tell you how much I long for you to enter this wide-open, spacious life. We didn’t fence you in. The smallness you feel comes from within you. Your lives aren’t small, but you’re living them in a small way. I’m speaking as plainly as I can and with great affection. Open up your lives. Live openly and expansively! Everything in our world has limits. We face boundaries daily such as speed limits, time limits, financial limits, etc. However, as disciples we serve a God who has no limitations…a God who says all things are possible. 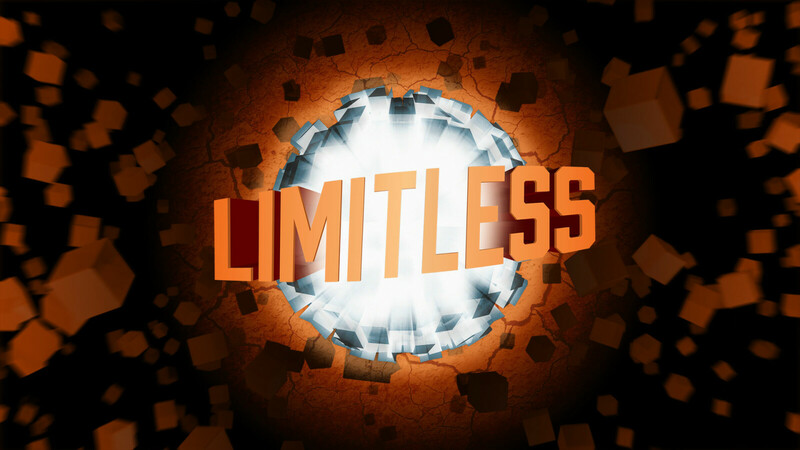 Join us in January and February as we learn what it means to tap into the resources of our limitless God and live a limitless life. Of all the holidays we celebrate in America, Christmas is the easiest to recognize. Decorations are everywhere practically screaming, "It's the most wonderful time of the year!" However, what does it mean to be present? To set aside the distractions and allow yourself to be inspired and transformed? 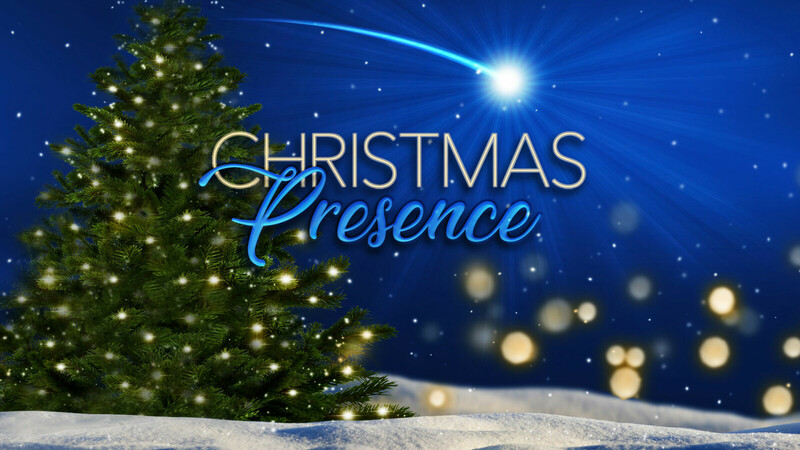 Our Advent series, “Christmas Presence,” reminds us of the one gift of love that changed everything: 'Emmanuel' - 'God with Us!' We invite you to join us in worship each Sunday as we celebrate the wonderful gift of God’s Son, Christ Jesus, who came into our world to give us Hope, Peace and Love. 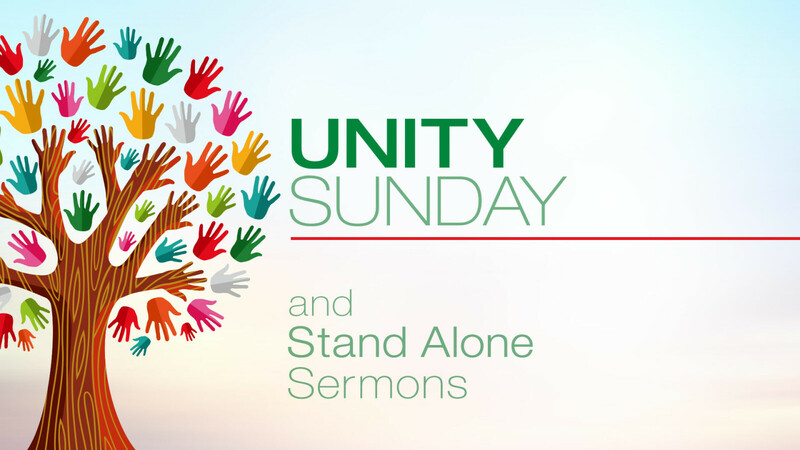 Join us to celebrate Unity Sunday in the Sanctuary on November 11 at 9:00 am (note time change) and 11:00 am, with a message by the Rev. George Cooper, Executive Director of the Council on Development for the UM West Ohio Conference. After each Unity Sunday service, we will share a brunch together in our Christian Living Center. In the following Sundays (November 18 and 25), Pastors Tim and Julie’s messages will focus on Thanksgiving, and how to prioritize our priorities during this busy holiday season. We Methodist have been accused of being methodical, enthusiastic, giving, etc. so much more… what is behind all of this? What do we as people called Methodist actually believe? This fall we take a closer look at our roots as Methodists and discover how we can grow into even stronger disciples of Jesus Christ as we take a hard look as our beliefs. 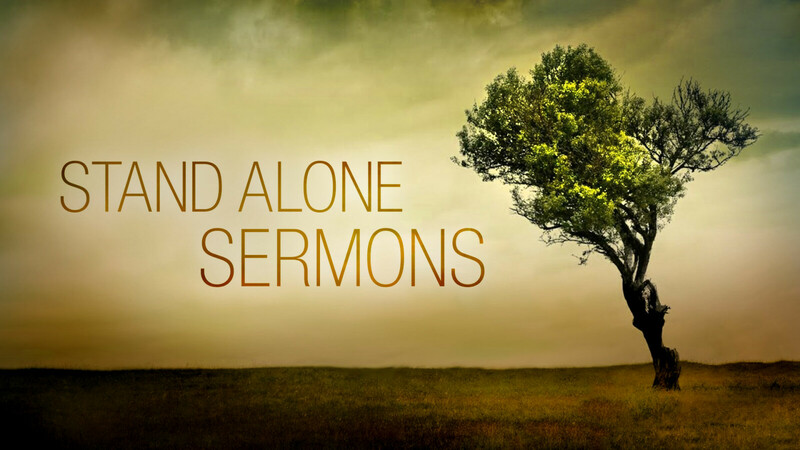 Join us as we seek to grow into the disciples that Christ wants us to be by taking a look at our roots and guiding biblical principles that shape us. How daring are you? A bold faith requires a certain amount of risk taking. It requires the courage to step up and face the Goliaths in life, to face the unknown and the uncertain. It is always easier to stay in your comfort zone, but when you courageously step out to where God has called you, history is made, and lives are changed forever, including your own! You must be bold and daring to live an extraordinary life of faith. Come and join us in worship as we explore and challenge you to have an audacious, unshakable belief that gives you the courage to influence the world around you and become more of the Christ-like follower, God is calling you to be. Daring Grace: What would you attempt if you knew you could not fail? Where should we go to develop our character? In a world obsessed with outward appearances, we must remember that God is in the process of developing our inner character. When we choose to renew our minds, it will result in transformed lives where character becomes more important than personal achievement or fulfillment. As believers, our goal is to move from the life of a new believer in Christ Jesus to mature believers who truly love the Lord. Who are the people who have helped to make you who you are today? People who have made a significant impact on your life. Scripture offers many examples of courage, faith and spiritual growth. To be sure, the greatest example of all is Christ Jesus who taught us how to live. But there are examples from the Bible that can also encourage us on our walk of faith. God doesn't call the equipped, he equips those he calls. How might God be calling you?